Working together with the community of Calgary is an important part of our business philosophy. 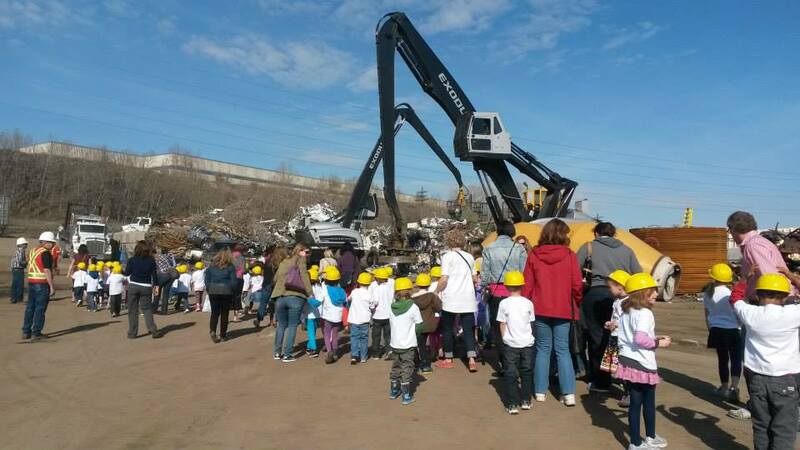 Whether it is building recycling awareness within elementary schools, supporting local Calgary community clean-ups, or encouraging our employees to be involved in their neighborhoods, our goal is to make our city better off as a result of us being here. Established in 2012, Recon Metal Ltd. remains Calgary’s newest scrap metal recycling facility. “Recon Metal’s continued support over the past 5 years has enabled us to purchase new personal protective equipment for our students to use such as helmets, welding jackets and gloves. As well as, new tools for the shop and even first aid materials for those little cuts and scrapes. New equipment helps attract more students to the program.